Sophisticated security patrolling made simple. Designed with the power and flexibility to meet the rigorous demands of Airport security. Security patrolling and inspections can be tailored to answer the demands of your SeMS. Our flexibility makes it easy for operations teams and managers to ask the right questions and complete patrols and inspections across your airport. The start, end and everything in between for your security team. Clear instructions and task-specific guidance can be integrated within each patrol or inspection to inform and prompt teams on the ground. This helps to ensure best practice for each process because guidance can be task and environment specific. Eliminate the guesswork for each process and location across your patrolling team. Deliver consistency across your security team by utilising structured and repeatable procedures and patrol paths. Give staff instruction, guidance and support and make sure tasks are reliably performed by each and every officer. Use Realtimeknowledge.com to ensure the competencies of your SeMS provision are reliably met across your whole security operation. Transparency is embedded throughout your security operation with named users and detailed records of the inspections and patrols carried out delivering excellent clarity and accountability across the board. Bring intelligent variation to your patrols and inspections with our randomised logic option and counter the predictability of repetitive tasks. Variety removes predictability, which is better for security and better for staff engagement. We give you all the benefits of a randomising option when you need it, whilst ensuring walking and driving routes remain practical and coverage levels are maintained. Complete Visibility across your whole airport: No blind spots! The cupboard under-the-stairs, the hidden corner that is easy to miss or a, “bit-of-a-pain” to get to. Use our security tools to eliminate “blind spots” because you can choose the specifics of each patrol and issue guidance with clarity. 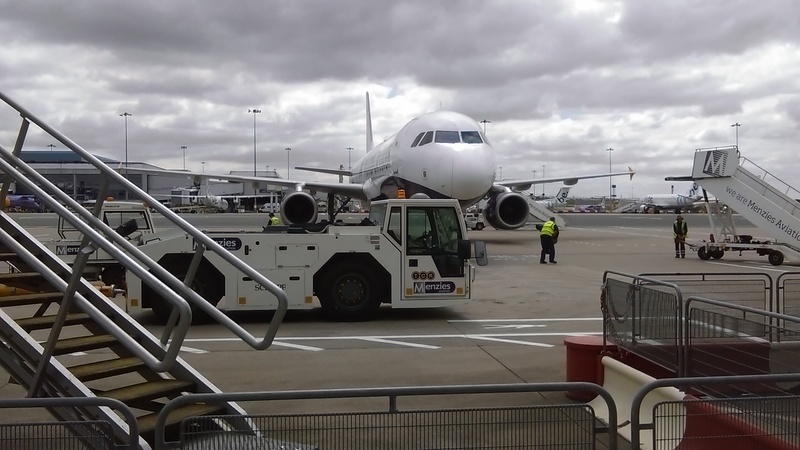 Know that each area of your airport has been thoroughly checked time-and-again and really make sure that no stone has been left unturned. Flexible control facilitates an agile response. Update security process and procedures easily and roll them out across all patrols immediately with no time-lag. Our system has been designed with ease of use in mind. If the situation on the ground changes or regulatory requirements alter, you need to be able to adapt quickly. Changes and process improvements can all be implemented with drag-and-drop ease using our intelligent, intuitive patrolling solutions.